The winners have been decided! You voted, now those winners are going on sale for 1 week only in the PlayStation®Store. Congratulations to the best of the best in 2012. We're looking forward to another great year of PSN Games in 2013! 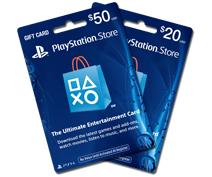 Get the winners up to 60% off with PlayStation®Plus!